 Beaujolais Veterinary clinic specialises in horses, cats and dogs. MADMINT imagined and designed an elegant graphic charter inspired by its activities. MADMINT revamped the letter “o” in Beaujolais to create the illusion of a horseshoe and identify the primary positioning of the clinic: equine veterinarian. Other activities of the clinic were represented using the same design with a different illustrative work. MADMINT enforced the identity of the brand throughout the WordPress Website. We created a simple and intuitive interface with an online payment option. The Website conveys the core values of the client: quality of service. It is perfectly accessible to tablets and smartphones due to html integration and CSS responsive.